Veeramadevi is an upcoming Tamil historical period war movie, written and directed by VC Vadivudaiyan. Produced by Ponse Stephen under banner Steves Corner. 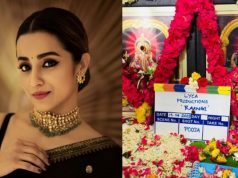 The Film will be dubbed and released in Hindi, Malayalam, Kannada, and Telugu. 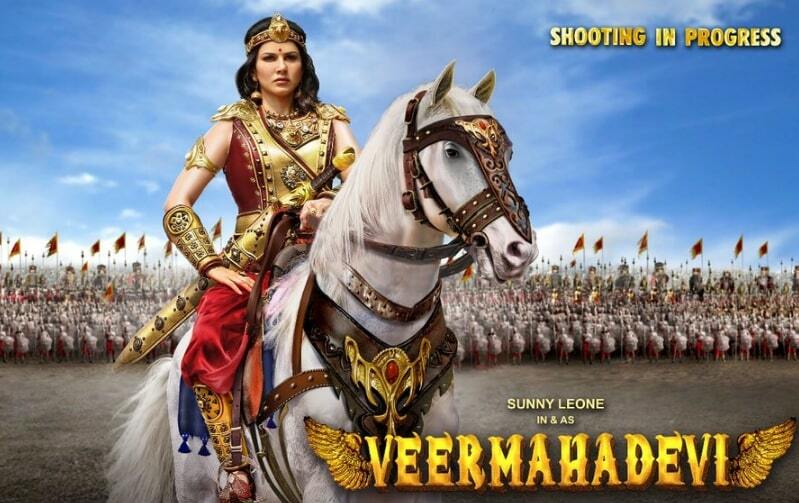 Veeramadevi Movie Features Sunny Leone in the lead role. Navdeep, Srinath, and Nassar in supporting roles. 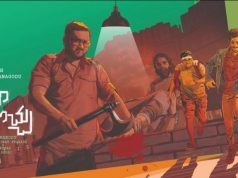 Music Director Amrish composes Music for this movie.